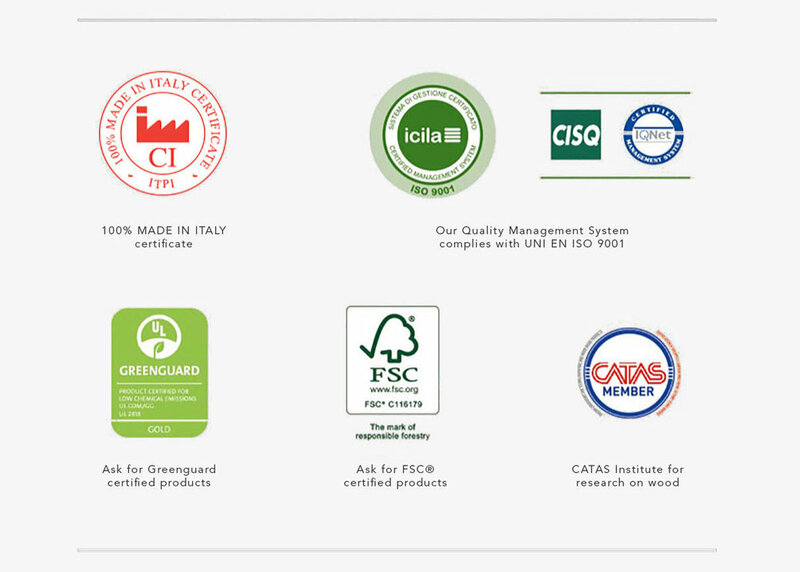 Armony Cucine kitchens are manufactured in a state-of-the-art facility where waste is reduced to a minimum, precision takes pride of place and human skills always make the difference. A 1,500 square metre area where you can take a close look at Armony Cucine's products and fully appreciate their quality, design and functionality. The Design Center is a large-scale showroom conceived as a place that brings together the whole of the Armony Cucine world.